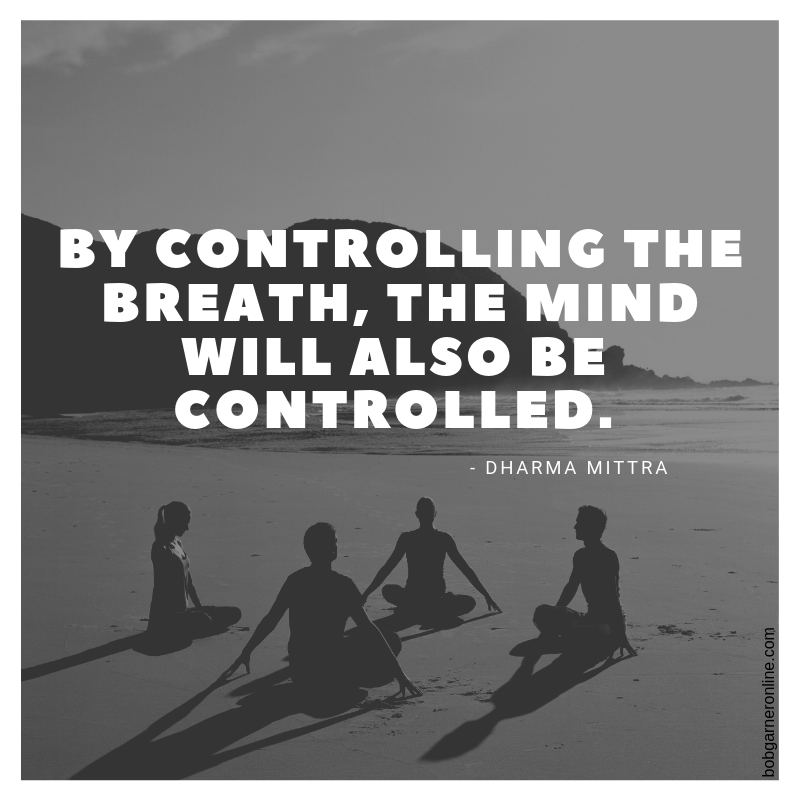 For thousands of years, spiritual teachers have all said that by controlling the breath, you control the mind. In our hectic world, we often forget the peace within. We forget we can the control our body and our mind. We can control our peace and, therefore, our strength.